Thinking about starting a podcast? Listen to this episode before hitting record. Buy the end of this episode, you’ll know the costs, benefits and most common mistakes to avoid when using audio to support your business. The #1 reason to start a podcast. Techniques and questions that lead to a great interview. 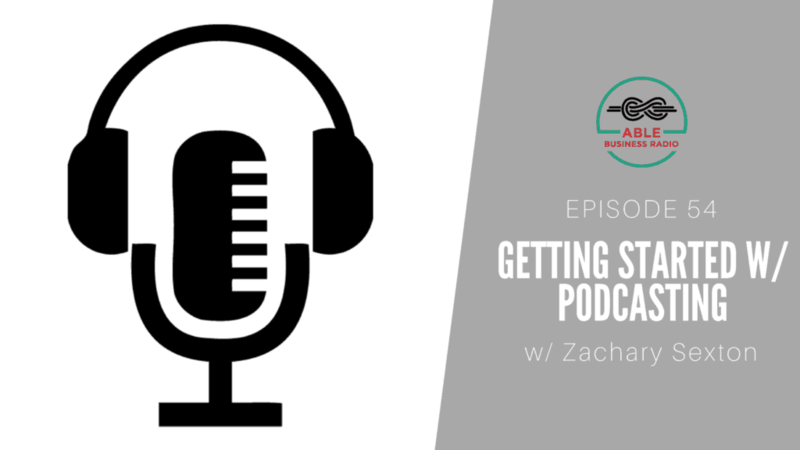 Two ways you can get the benefits of a podcast without actually starting one.